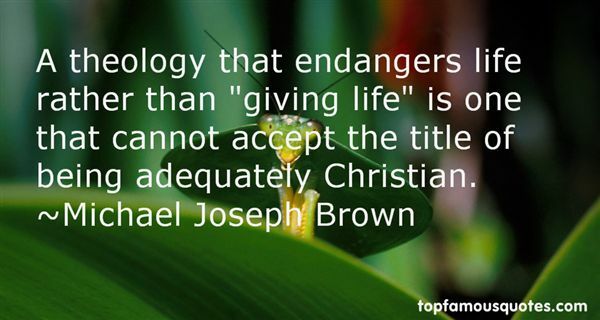 Reading and share top 3 Michael Joseph Brown famous quotes and sayings. 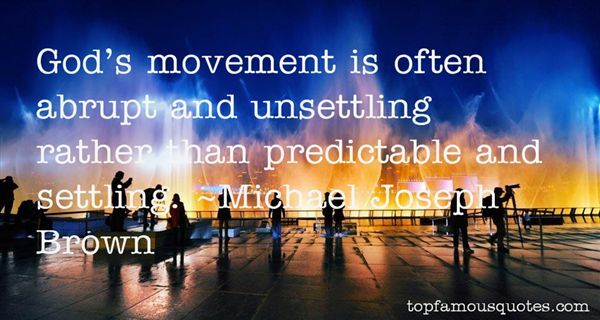 Browse top 3 most favorite famous quotes and sayings by Michael Joseph Brown. If I'm going to do something, I do it spectacularly or I don't do it at all."